The coupe SUV bears a similar roof structure to the Panamera and 911, resulting in a far sleeker profile compared to the Cayenne. 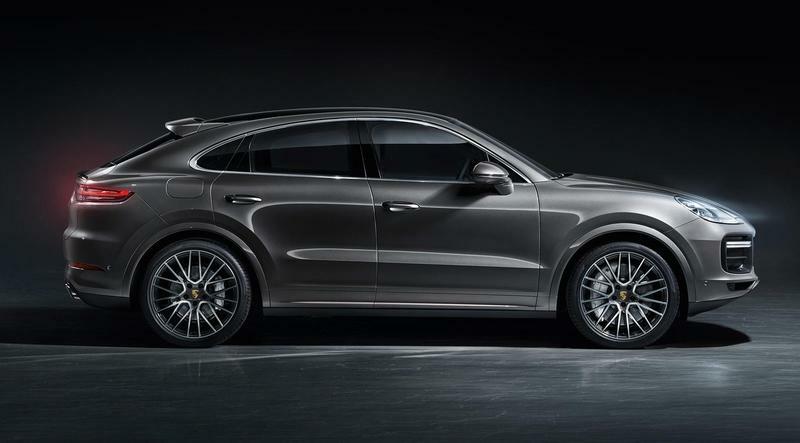 It is not only a visual change as the Cayenne Coupe’s roofline is precisely 0.78-inches lower compared to the Cayenne. Such a drop in height resulted in a shorter windshield, even more sloped A-pillars, and completely different C-pillars. The rakish rear end of the roof evoke the same solutions that we have seen since the first X6, yet, with that 911 twist, it all looks far gentler and more beautiful than on any of today’s coupe SUVs. After lowering the edge of the roof, both, the pillars and the windshield lost some of its height. For an excellent stylistic result might I add. 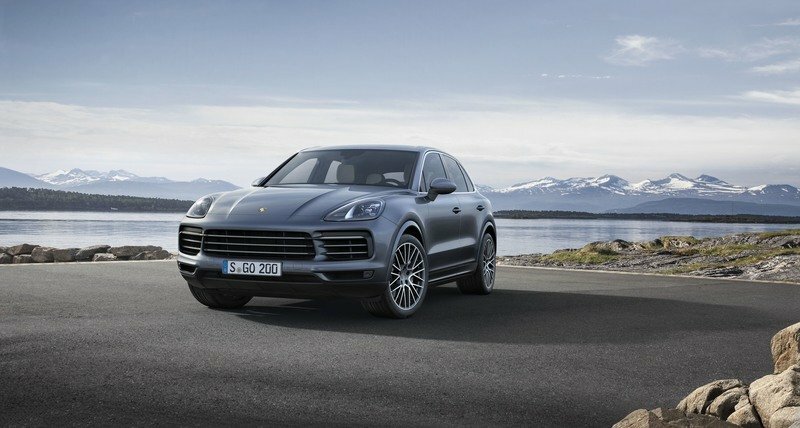 The Porsche widened the fenders by 0.7 inches giving the Cayenne Coupe far wider appearance. 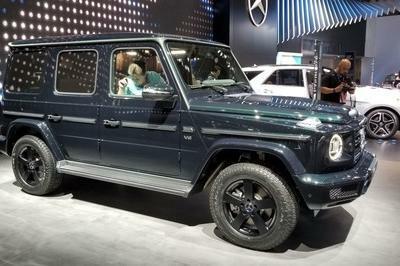 I believe that in real life it looks broader and sportier compared to any Coupe SUV on sale. 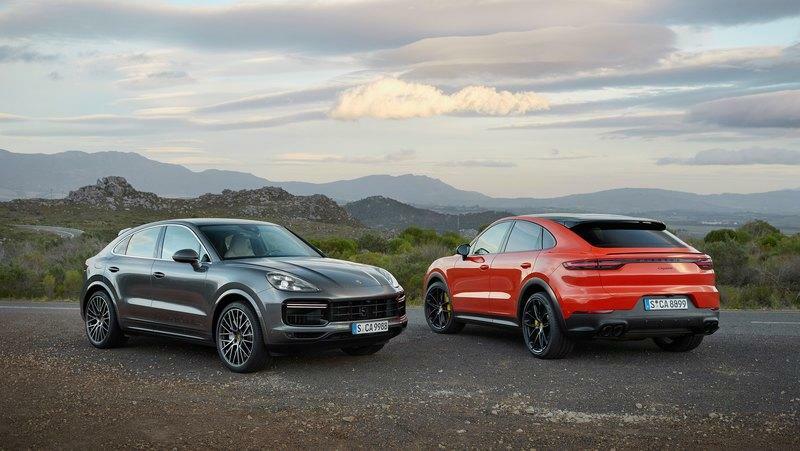 With a more muscular appearance, Porsche bothered to give the Cayenne Coupe even more advanced aerodynamic proficiency compared to what we have seen on the Cayenne. A raked roof and the unique shape of the rear windshield give the Cayenne Coupe somewhat a bald look in the rear. To solve that stylistic problem, but also improve the downforce, Porsche designers designed two distinct spoilers and integrated them in the rear - one above the rear windshield and one below it. 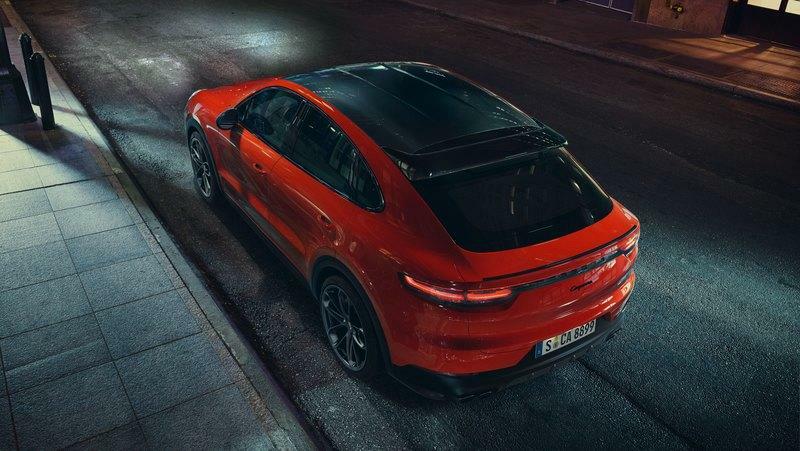 Unlike the spoiler on the Cayenne, even the base Cayenne Coupe has an active spoiler (one below the windscreen) that can come up by exactly 5.3 inches at speeds of more than 56 mph. I remember when Volkswagen introduced the first Passat CC. Unlike the standard Passat, it was available only with two individual rear seats. Later on, Volkswagen offered a standard bench in the back. 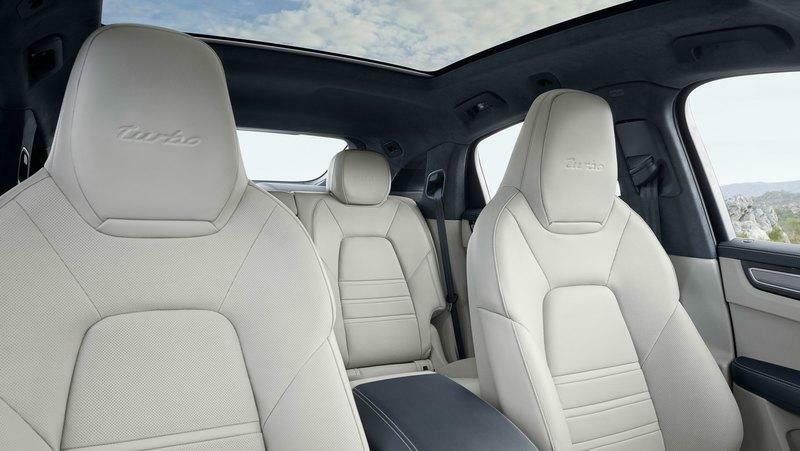 Now, the new 2020 Porsche Cayenne Coupe comes with two individual bucket seats in the rear. However, as a free-of-charge option, you can replace them with a three-seat bench. 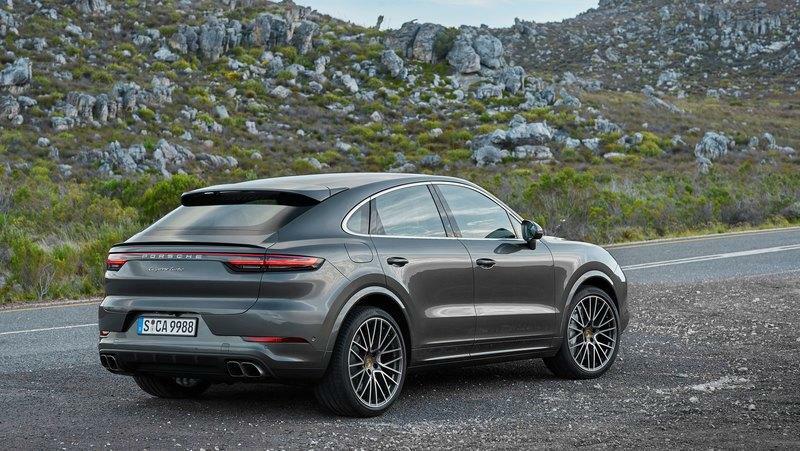 While the official numbers for the knee and headroom in the back are still under wraps, Porsche positioned the rear seats in the Cayenne Coupe exactly 1.18 inches closer to the ground. This freed up a bit of space for the head but also left your knees higher. Porsche is adamant that the Cayenne Coupe has enough headroom despite the sloped roof, and it may be that this solution of lowering the rear seats was the most critical change to achieve it. The Porsche Cayenne SUV’s cargo room sits at 27.2 cubic-feet with all seats in place and 60.3 cubic-feet with the rear seats folded down. 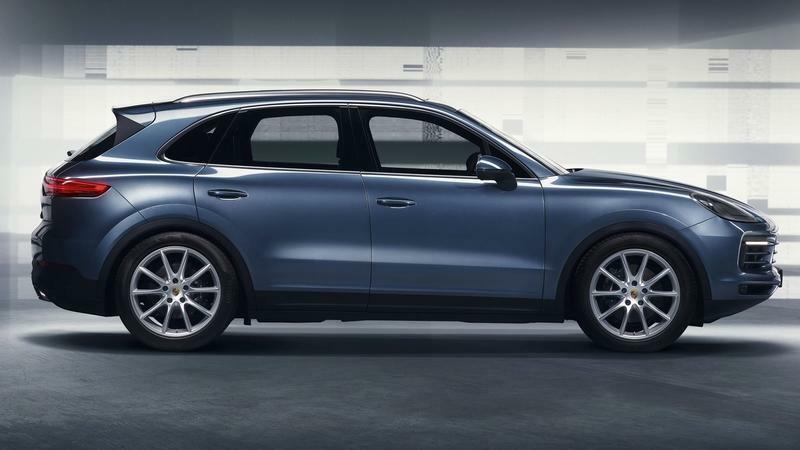 For the 2020 Cayenne Coupe, Porsche managed to free up a minimum of 22 cubic-feet and a maximum of 54.3 cubic feet of space. 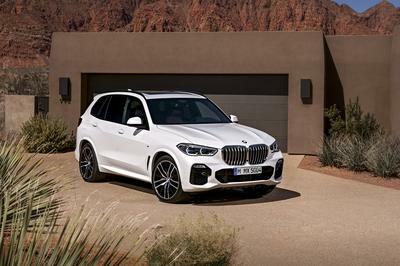 It is not as much as in the Cayenne SUV, but that is the sacrifice you have to make for a fashionable, stylistically contemporary Coupe SUV. Interestingly enough, the Cayenne Coupe Turbo has even less cargo space, with minimum space pegged at 21.2 cubic-feet and maximum space at 53.3 cubic-feet. All of its competitors are better in this regard. The X6 has a 26.6-cubic-foot cargo area and the ability to expand it to 59.7 cubic feet by folding down the seats. The GLE Coupe has a minimum of 23.0-cubic-feet of cargo volume. 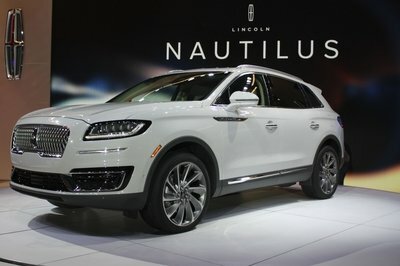 It is expandable to 60.7 cubic-foot, while the Q8 is best of them all with 28.7 cubic-feet of cargo space with all seats up and 67.5 cubic feet with the second row folded down. The Pepita pattern on the Cayenne Coupe’s seats greatly adds to the sophistication and luxuriousness of the whole vehicle. As one of the most intricate patterns in fashion design, the Pepita pattern was named after the artist Josefa de la Oliva. As one fashion-conscious Internet user explains, the model consists of small two-color squares with diagonal connections. It, however, is not the same as the houndstooth-pattern as some concluded. 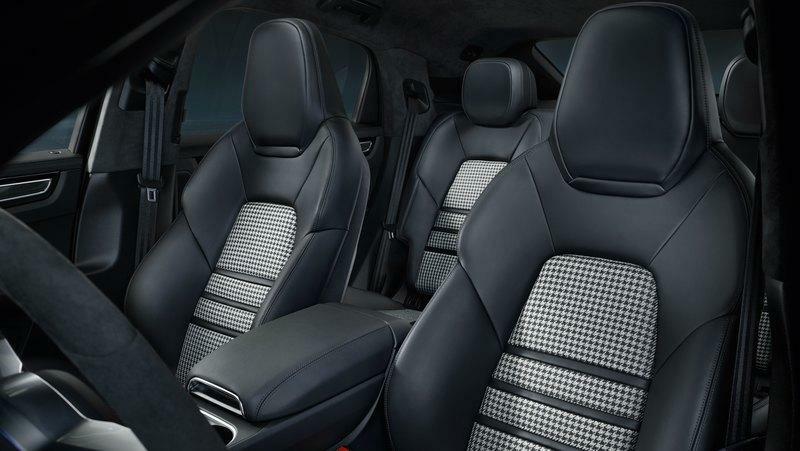 While Porsche may give a dash of elegance to the Cayenne Coupe’s cabin with a seat cloth pattern like this, I think that the trend of removing animal skin materials motivated its integration. Range Rover went all in with the deletion of animal skins from its cars. The Velar, for example, has an all-wool interior. No leather at all. Why Does the 2020 Porsche Cayenne Coupe Cost $10k More Than the Cayenne SUV? 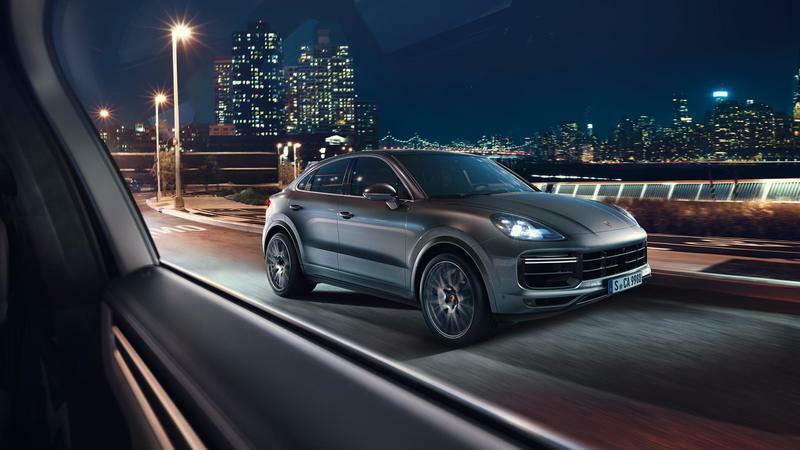 Following the usual industry trend after the introduction of the coupe version of any standard car, Porsche loaded up the Cayenne Coupe from the get-go. 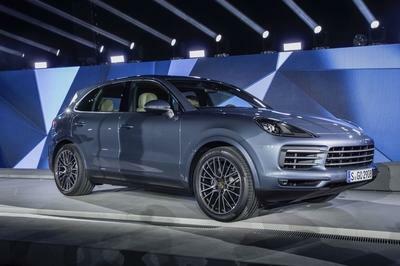 With an entry price of $75,300, the base 2020 Porsche Cayenne Coupe with a 3.0-liter, V-6 is about $10k more expensive compared to the Cayenne. 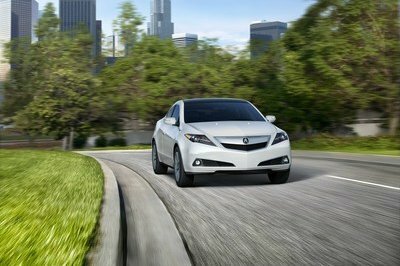 It comes as standard with the adaptive suspension, the Sport Chrono Package, Launch Control, and 20-inch wheels. All of that is an option for the base Cayenne. 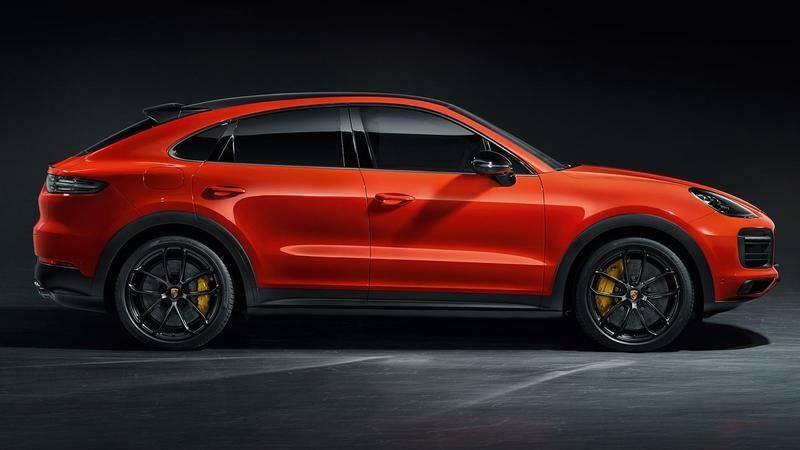 At the far end, Porsche introduced the 2020 Cayenne Turbo Coupe. You can have this Coupe SUV monster that can accelerate to 60 in 3.7 seconds for $130,100. 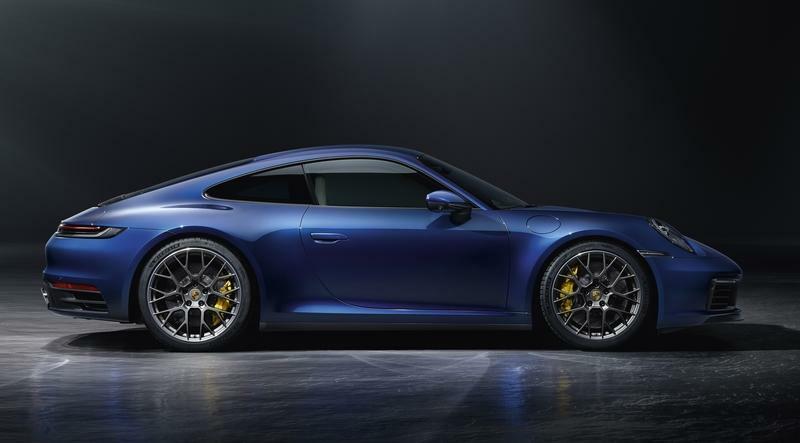 As with all Porsche models, check all on the options list and the price will go north of $200,000.